In the last six years, the Austin market has changed dramatically. This change has significantly impacted home values and affordability, and it has significantly changed the way buyers and sellers get their best results. 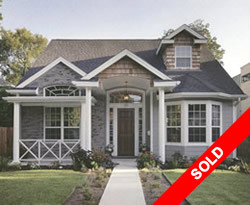 Between 2009 – 2012 an average of 1900 homes in Austin sold each year during January and February. Our market stagnation followed the economic recession of 2008. Every year after 2012, for 6 years, the number of sales has increased during January and February. This year we have had over 3400 sales in the first two months of the year. More homes have sold in January and February than any prior year in Austin’s history. Currently there are 5,757 homes for sale, a 14.1% increase over last year. However demand continues to exceed the increased inventory and home prices continue to rise. This is especially true for homes priced below $600,000. In January, the average sales price was $374,338. The median sales price was $300,000. The average sales price in February was up 5.29% and the median sales price up 4.32% from just one year ago. 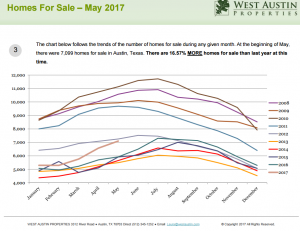 The areas with highest demand and lowest inventory are in Southwest Austin, East Austin and Northwest Austin. The zip code with the highest average price homes sold was 78703 at $1,160,168. Homes priced over $1M remain in an Extreme Buyer’s Market with over 12 months of inventory. 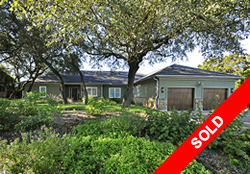 However in January and February 85 homes sold over $1M, an Austin record. Buying and Selling in this market requires a deep understanding of the history and pressures in each area of town. As always, we invite you to contact us for information specific to your area of interest. December saw a significant increase in home sales, 2693 homes sold, a 26% increase from last December! We think Hurricane Harvey, the California fires, a rising interest rates and perhaps the tax bill contributed to the rise. We had buyers coming to Austin from both the Houston area hit by the hurricane and from California where one family lost everything. 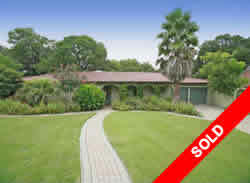 Thankfully, inventory is also up so we had good Austin properties to show them. Currently Pendings are lower than the last two years. 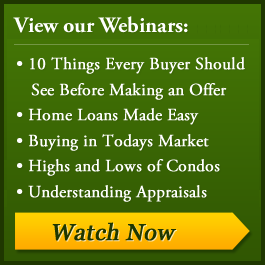 It is an Extreme Seller’s Market for homes priced under $500,000. 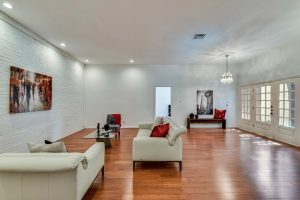 This is 72% of the homes for sale. Of homes prices above $2M, only 9 homes sold in December out of 192 homes on the market. Of the 4 that sold over $3M, the sales price was only 73% of the asking price. There are currently more homes for sale in January, 5,967, than the previous 5 years. There are 11% more homes for sale than last January. 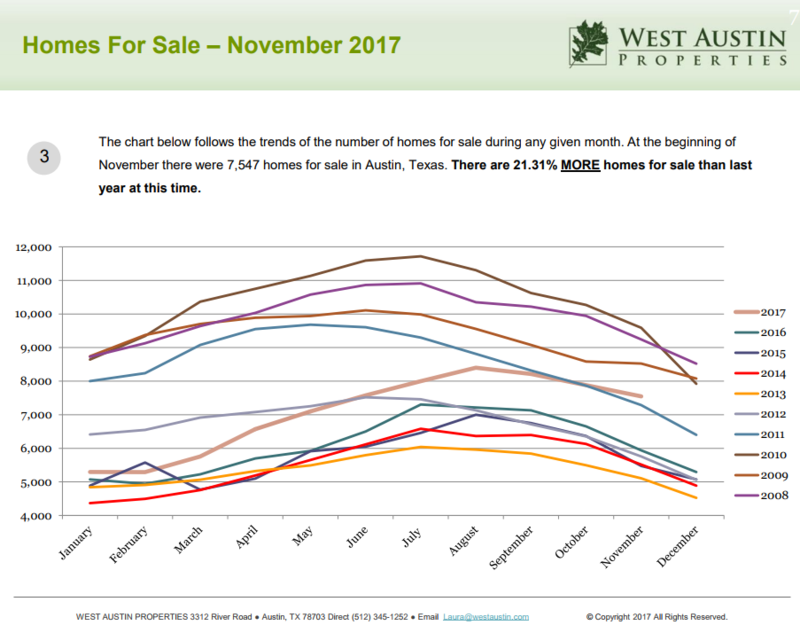 Overall the Austin market has 2.43 Months of Inventory, the lowest of any December in the last 7 years. 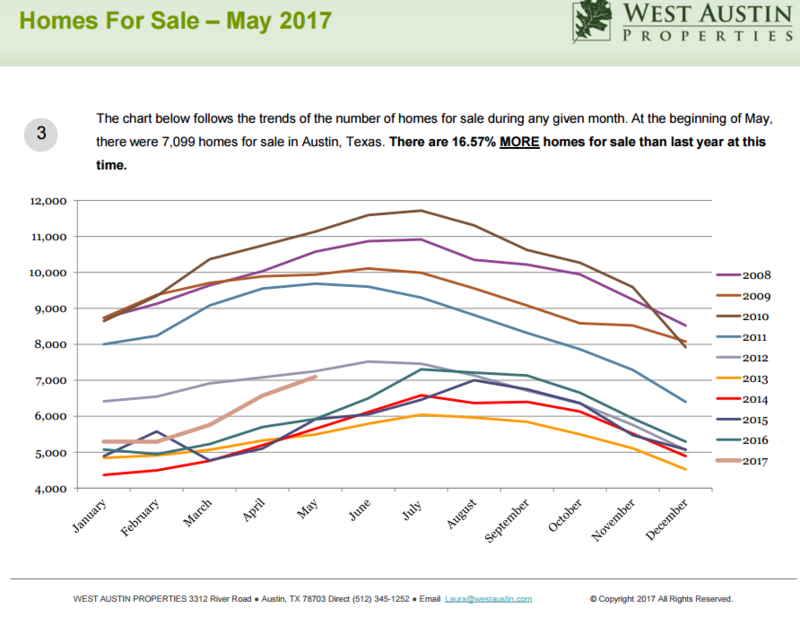 Conclusion: The Austin market remains strong. 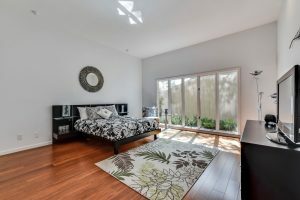 Demand overall is high and homes for sale have increased. 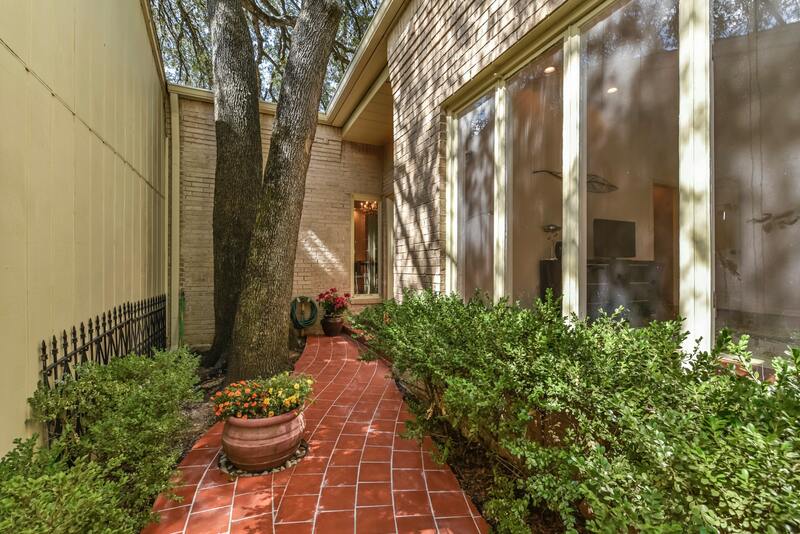 The only weakness in the Austin market are the homes priced over $2M. See the entire market report where we break down the statistics by price band and zip code. For the first time in 5 years the OVERALL Austin market has moved from an Extreme Seller’s Market (less than 3 months of inventory) to a Normal Seller’s Market (3 to 6 months of inventory). The reason for the movement is the increase in inventory. There are more homes for sale now this November than in any time in the last 6 years. There are 21.31% more homes for sale now than one year ago. Demand, the number of homes sold in October, is nearly identical this year to the last three years. 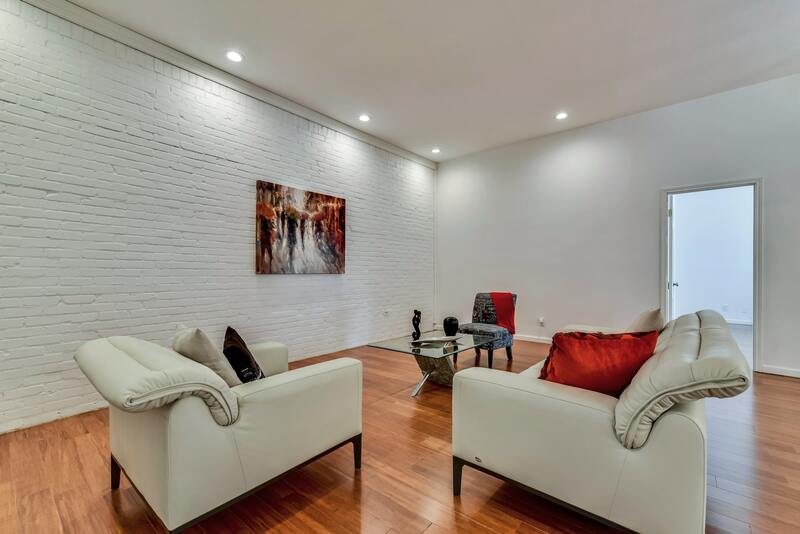 Pending sales, homes under contract but not yet closed, are nearly identical to last year. Demand is staying steady. However with more inventory, the average number of days to sell a home is 8 days longer than a year ago, now at 53 days. 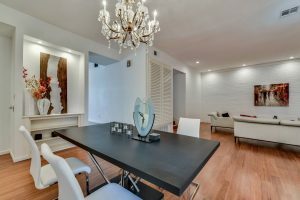 If you want to sell your home, you should use this time to get it ready for a January listing. 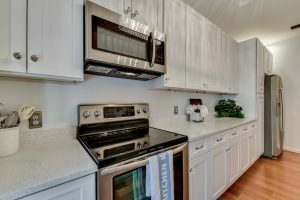 We have a designer on staff along with a great work crew that can help you get your home ready. 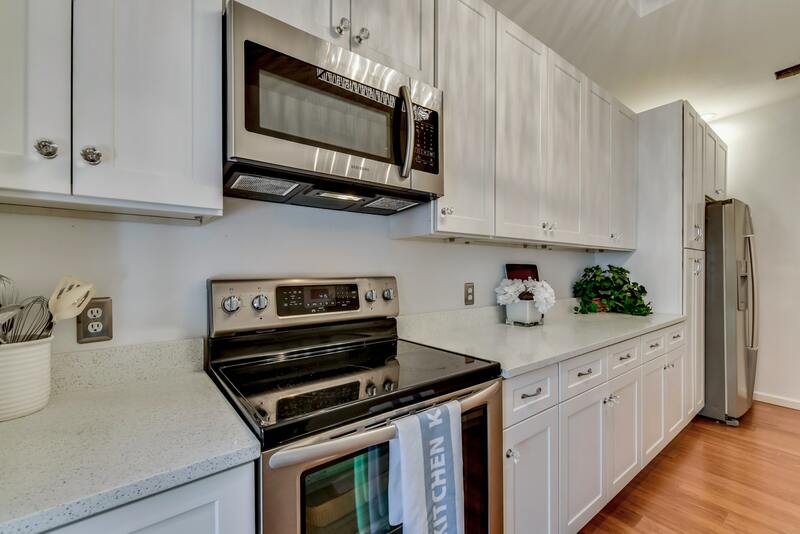 Introducing for sale, a one-of-a kind townhouse in Northwest Hills at Chimney Oaks Townhouses across from Doss Elementary School and within walking distance to coffee shops, restaurants, gym, pool, library, grocery, post office, medical, bus and UT shuttle. Located in a small community of 21 townhomes, this 2 bedroom, 2 bath, 2 living area residence, just over 2100 square feet, has been recently updated and is being sold with the furniture. 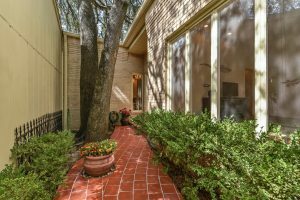 With a contemporary vibe, and a courtyard entry, this townhouse has good privacy and a great floor plan making it one of the best opportunities to own a wonderful property in Northwest Austin. Offered for $450,000. We will be having an open house at Chimney Oaks Townhouses at three of these townhouses on Sunday, September 3rd from 2-4, and we invite our friends to come take a look at them. We will be hosting 3950 Far West, 3952 Far West and this one at 3936 Far West. 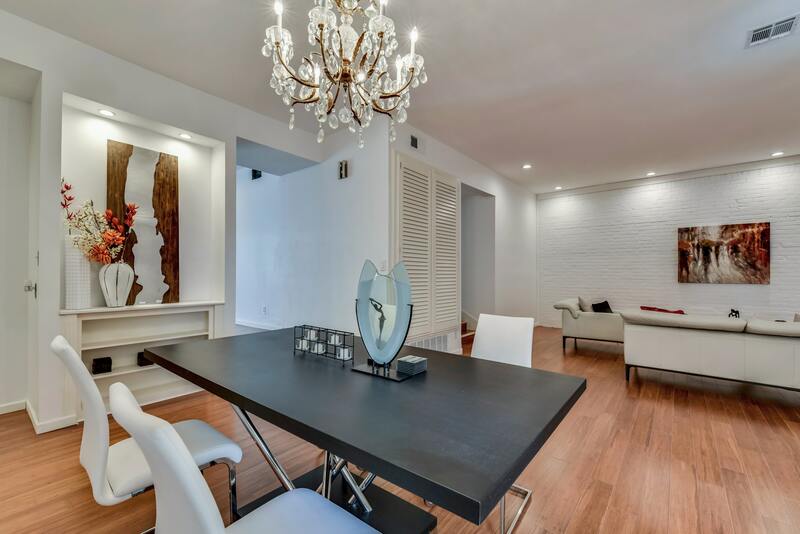 Prices range from $399,000 to $799,00. Any of the three would be excellent for someone relocating to or within Austin. The schools, Doss Elementary, Murchison Middle School and Anderson High School are some of the best schools Austin has to offer and the neighborhood is one of the most walkable in the area. Anderson is the only International Baccalaureate school in the district. Park outside the wrought iron gate and follow the sidewalk into the courtyard. Your hosts will be Laura Duggan, Kerry Cameron and Ted Smith. 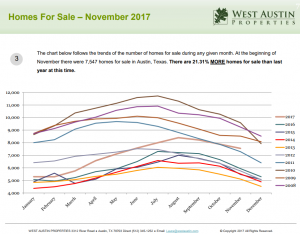 While the demand for homes and home sales have remained steady, the housing inventory in Austin is growing. That is good news for Austin home buyers. The number of homes that sold from January 1 through April 30 (4 months) during 2017 was very close the the same number of homes that sold in the same period in 2016. In April 2016, 2474 homes sold. In April 2017, 2445 homes sold. Pending sales in April, 2016 were 4746 and in April, 2017 there were 4,485, a decrease of 5.4%. But, one of the biggest differences in the Austin market, however, is the increase in the number of homes for sale. Last year at this time there were only 5923 homes on the market. This year during the same period, we have 7,099 homes for sale, an increase of 16.57% from last year. The increase in inventory is good news for buyers! Last year we were scurrying to find homes before they hit the market. Our buyers were competing with multiple offers on every home sale and we saw homes sell for as much as 10% over the list price. More inventory means a little less competition and home prices stabilizing. 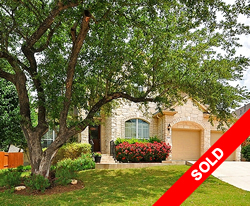 Every market around the Austin area is different depending on the price band and the location. Watch our market report each month that breaks sales down by price and zip code. For instance, in zip codes 78727, 78739 and 78749 the average sold price was ABOVE the average listed home price. 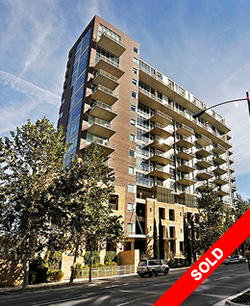 In other zip codes, the sold price was usually 2%-3% BELOW the list price. October Events: What a ‘Boo’-tiful Month!